With emphasis in oncology shifting significantly to immune therapies, the days of companion diagnostics testing for one marker to prescribe one drug are rapidly changing. Pharmaceutical companies are dipping into the past to examine forgotten biomarkers and are looking to new analytical platforms and methods to provide definitive information on new drugs. Clinical OMICs recently asked five different questions to five leaders in biomarker and companion diagnostic development for their views on this quickly evolving area. With recent events including the continued emphasis on immuno–oncology, and the introduction of a multi-drug, multi-marker companion diagnostic, are we at an inflection point with CDx development? I don’t know. We thought so, and then we shifted to immuno-oncology and things shifted again. It is fluid again. It is interesting because the Thermo Fisher collaboration actually started here at GSK, and it was a collaboration between GSK, Pfizer, and Thermo Fisher when the focus was on tar­geted therapies. But now, if you look at oncology, the focus is shifting away from targeted therapies and to immuno-oncology targets. 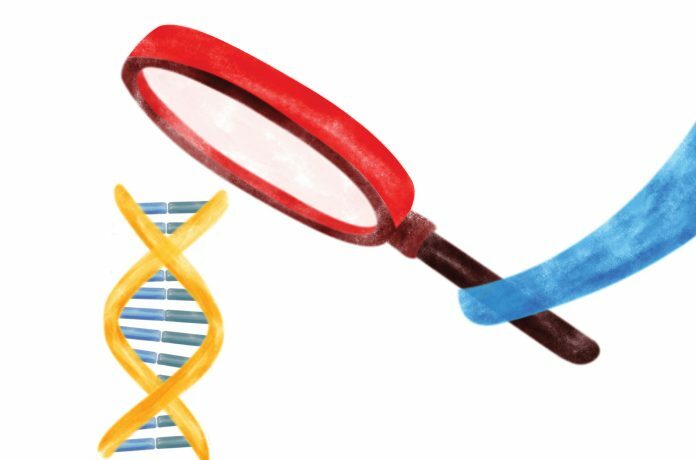 In the targeted thera­pies, the idea of multiple markers and multiplex­ing diagnostics makes sense, and I think the standard of care in that space calls for multiplexing. But as we move in the immuno–oncology space, and we start to see more of the drugs approved, we are going to go back to the drawing board to try to figure out what the right companion diagnostics are going to be. If you look at PD1, the current companion diagnostic is an immunoassay and it is very hard to multiplex those. They are starting to find out that other markers may be more appropriate: tumor mutational burden and MSI which has been approved for pembro. Can you multiplex that? Not really. Immuno–oncology is shifting. We are looking at a lot of different biomarkers and being very exploratory. We are looking at gene signatures, we are working with a number of biomarker firms out there looking for different options.